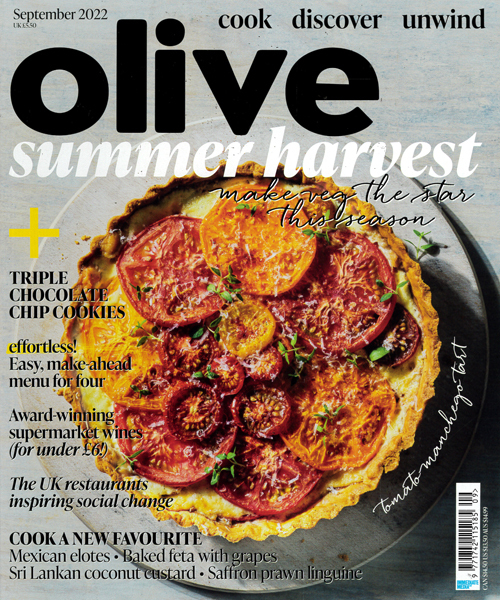 "Cook * Eat * Explore olive is the stylish monthly food magazine packed with great-value recipes, restaurants and food-inspired travel Every issue features imaginative, seasonal recipes, from quick after work meals to relaxed weekend entertaining ideas. Plus nationwide restaurant recommendations including pro vs punter, in which we invite readers to review the latest opening. Our travel pages feature affordable trips for food lovers and recipes from around the world to try at home. Find out the latest food trends and boost your cooking skills with olive´s expert advice. " Published in English - Monthly. Allow 6-10 weeks for initial delivery. The Guardian Weekly is one of the world´s best-selling international weekly newspapers.